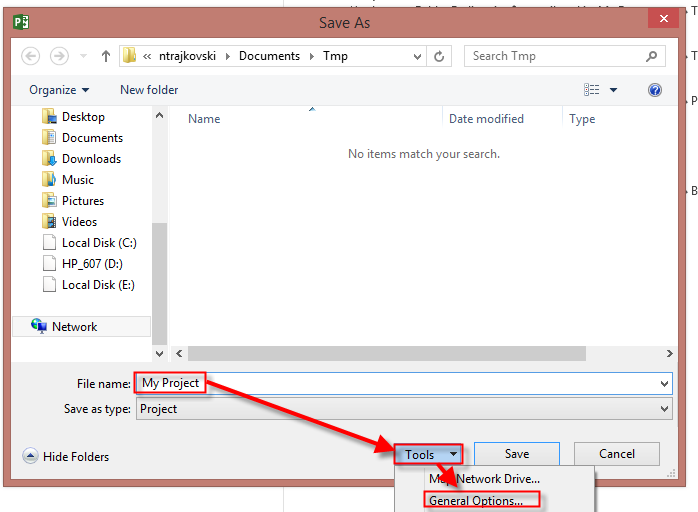 How to Protect your Project file with MS PROJECT 2013? Now, lot of you want to hide Costs (for example) from other people View. And they ask me is there is a way to hide it!? 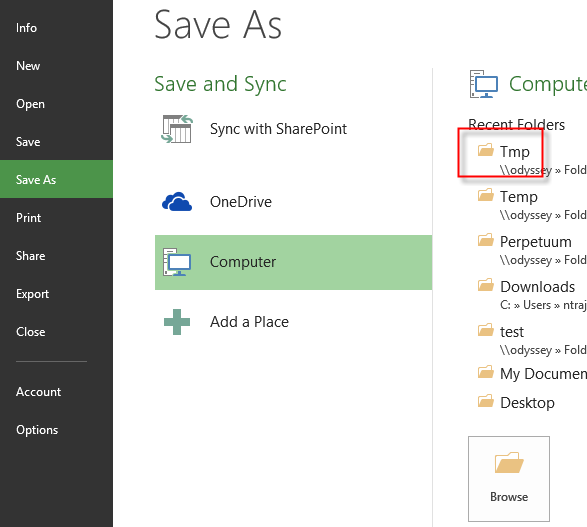 You can hide any Column you want, but if any person is familiar with MS PROJECT he/she can show it again. 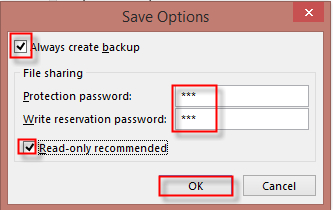 Write reservation password: with this field you are protecting any person who open Project file to change anything. But be aware of this behavior. If someone open this file and does not know this password, that person will be able to change everything, but if that person try to save that file, he or she will not be able to do it. 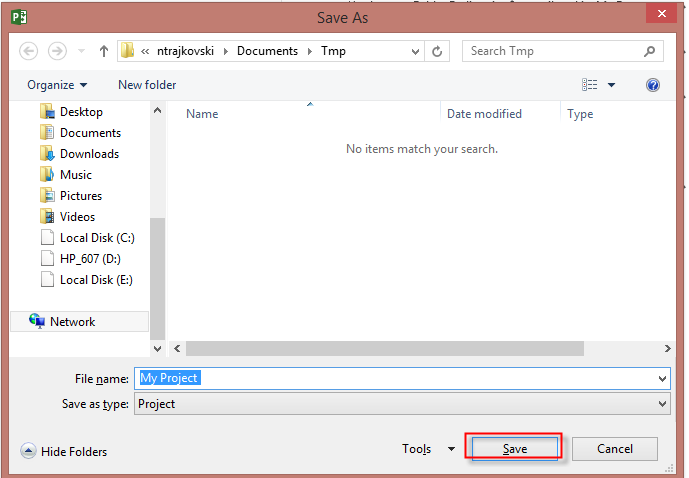 As you can see I can’t save file in the same place with the same name, because it is in read only mode! This entry was posted in MICROSOFT PROJECT, Microsoft PRoject 2010, Microsoft Project 2013, MS PROJECT 2010, PMI, PRoject Management and tagged Microsoft Project 2013, MS PROJECT 2013. Bookmark the permalink. 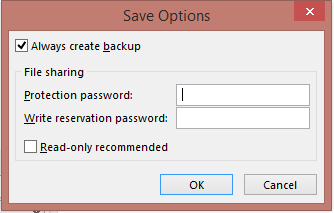 1 Response to How to Protect your Project file with MS PROJECT 2013? Superb….very explicit…thanks for your contribution.